Sorry – another news soundbite containing the dreaded ‘B’ word….. This is really a follow-up to a story we published a few months ago about the need to register for ECMT permits. Well of course that has all changed (as has much of the news around the ‘B’ word!). Commercial Motor magazine recently published more information that basically says the ECMT requirements are suspended until the end of 2019, thanks to EU Ministers who have adopted laws that continue to allow hauliers to continue providing services to and from the EU and UK in the event of a no-deal outcome. 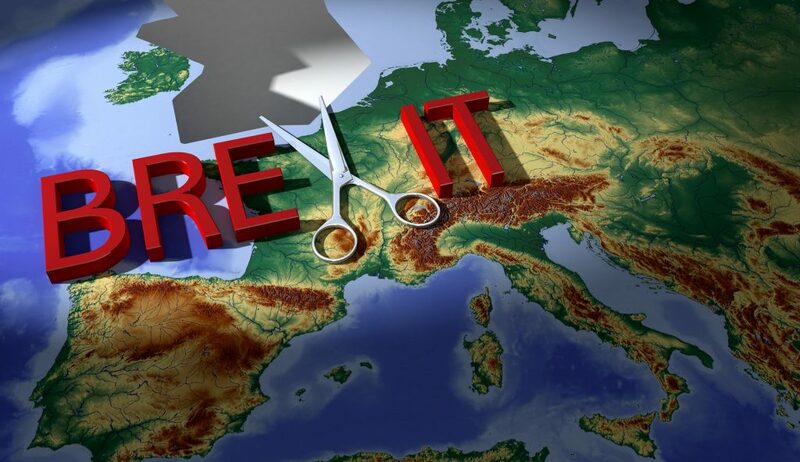 The article went on to say ‘The DVSA said that for UK hauliers it means that permits will not be required for “the vast majority of journeys to the EU until the end of 2019.” It added that ECMT permits will enable hauliers to transit the EU to third countries. The government has also signed a separate agreement with Norway, which will ensure that hauliers can continue to drive to, from and through the country’.